Our amazing speakers make Radio TechCon what it is. Find out all about them, here. The Radio TechCon 2018 speakers are a talented bunch, with experience ranging from academic research to project planning, studio design and sound engineering expertise. You can find out all out them on this page. If you want to know what they are talking about, check out our Sessions page, too. 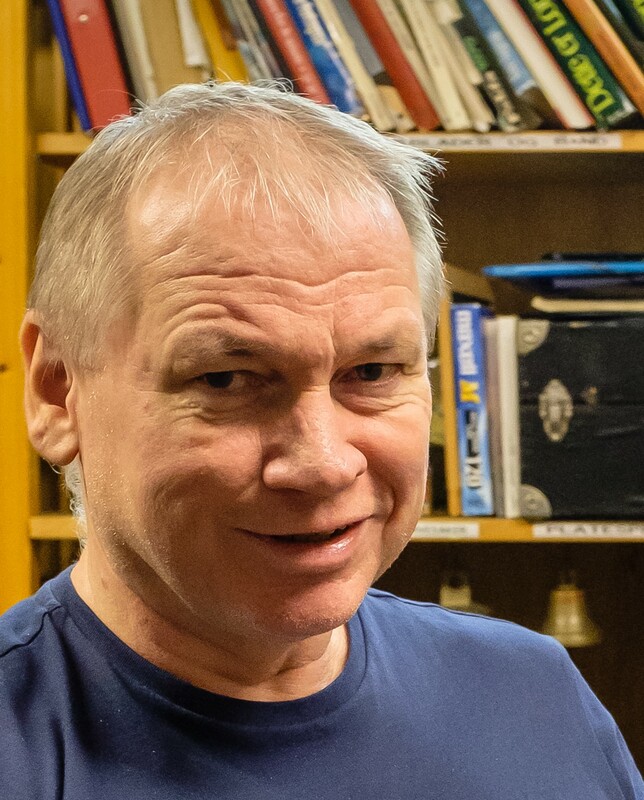 Former commercial radio executive turned radio consultant, historian and broadcaster, David has been in radio forty years, running stations of all formats from Galaxy to Century, LBC to Virgin. He’s also the author of How to Make Great Radio and Radio Moments. Bjørn is a HiFi enthusiast who made his hobby into his profession. He started with test and design of audio equipment and gradually changed to system design and maintaining audio quality in the digital changeover. 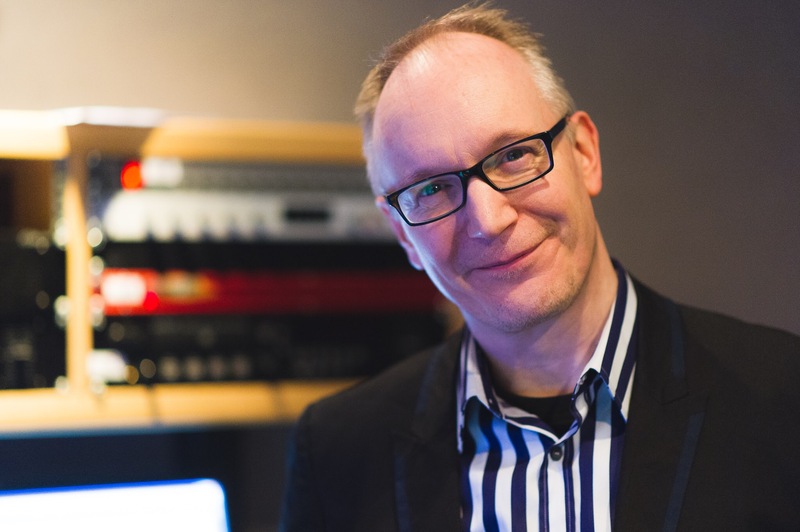 Bjørn thinks that implementing loudness control both in production and distribution is of huge importance to make the best audio quality for our listeners. He has educated people at college level in audio technology for more than 30 years. He likes to refer to his present job as an “audio technologist” and is the only surviving member of the NRK R&D team. 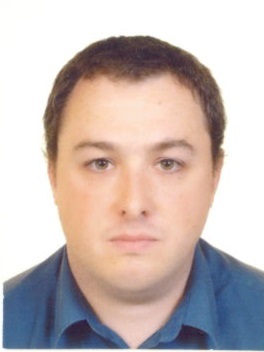 Dan is the Commercial & Projects Director of Stage Electrics. In this capacity, Dan holds overall responsibility for the successful award and delivery of their major capital projects activities. Dan is involved in the day to day evaluation, response and negotiation of our projects business. An internationally experienced Projects and Programmes Director with 13 years of experience at Stage Electrics, directing, managing and delivering multi-million dollar contracts in the Entertainment Technology sector and prior to that in the Defence and Aerospace sector. 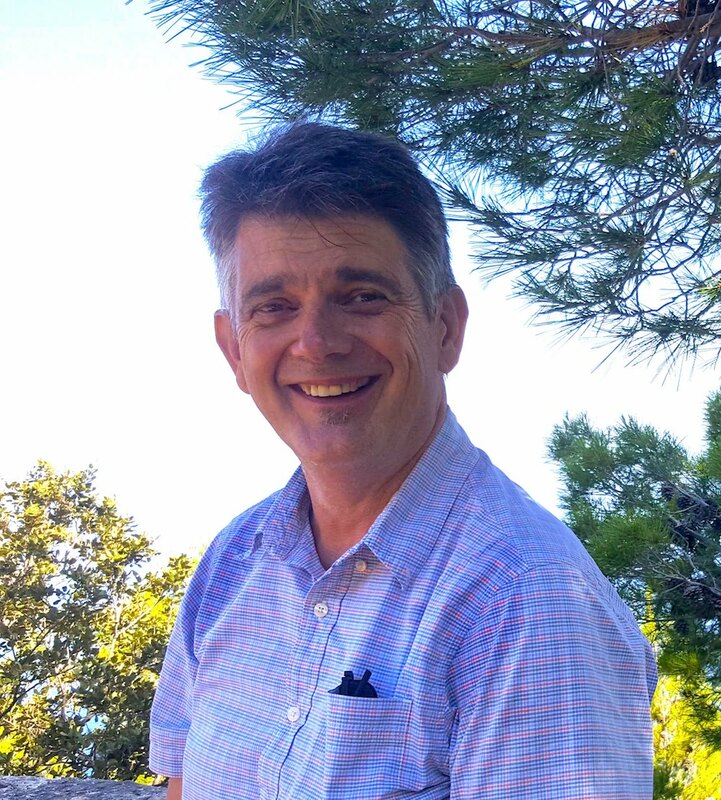 Dan is also an experienced engineering manager having held positions as Chief Technology Officer and Research & Development Engineer with specific experience in the design and delivery of Electro-Mechanical systems as well as Audio and Video engineering. I am a Broadcast Engineer at Bauer Media, keeping 25 radio stations on air every day. I am responsible for the video systems within Golden Square and have now installed video camera systems in 5 studios, which have been a huge success. As an ex-BBC apprentice, I have completed work placements all over the industry but radio is my favourite place to be! Philippa is a former music marketeer and volcano acoustician turned audio engineering student. 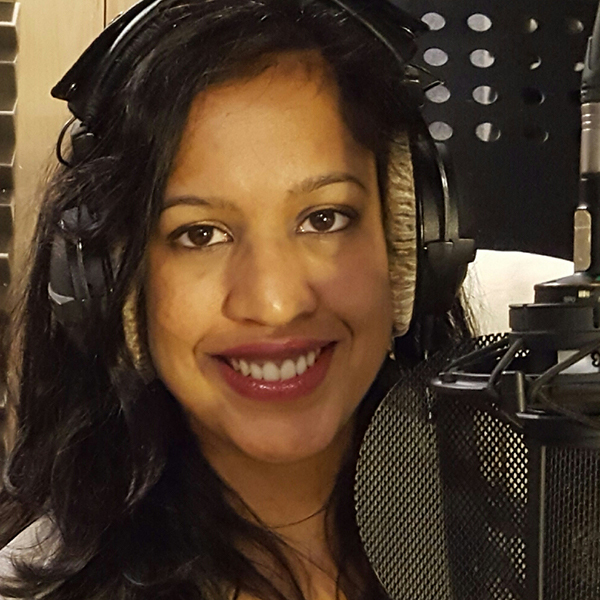 Her PhD research at the University of Salford is investigating how different manipulations of object-based audio could improve speech intelligibility, particularly with respect to spoken dialogue in broadcasting. I look after major Broadcast Systems projects for Bauer Media in Golden Square in London, from studio builds and station launches to evaluating new equipment choices for the company. One of Matt’s side projects outside his Broadcast Engineering job at Global is volunteering for Electromagnetic Field. EMF is a non-profit UK camping festival for those with an inquisitive mind or an interest in making things: hackers, artists, geeks, crafters, scientists, and engineers. In August 2018 over two thousand people descended on an internet-connected field for three days of talks, performances, and workshops covering everything from blacksmithing to biometrics, chiptunes to computer security, high altitude ballooning to lockpicking, origami to democracy, and online privacy to knitting. We also equipped the field with fast internet, power to the tent, good beer, and amazing installations. 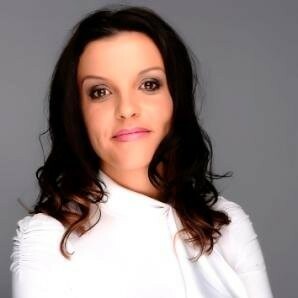 With over 14 awards and 11 years hosting Capital FM’s breakfast show, Stephanie is one of the UK’s biggest radio stars. In 2014 she took a break from broadcasting but was eventually lured back after 18 months to the BBC where she hosts a ‘Vinyl Revival’ show every Saturday night on BBC Manchester, as well as presenting ‘The Stephane Hirst Show’ weekday mornings on BBC Radio Leeds. Expanding into TV, she has presented for ITV’s Lorraine, BBC Breakfast, BBC Inside Out, and written for The Guardian & The Independent. 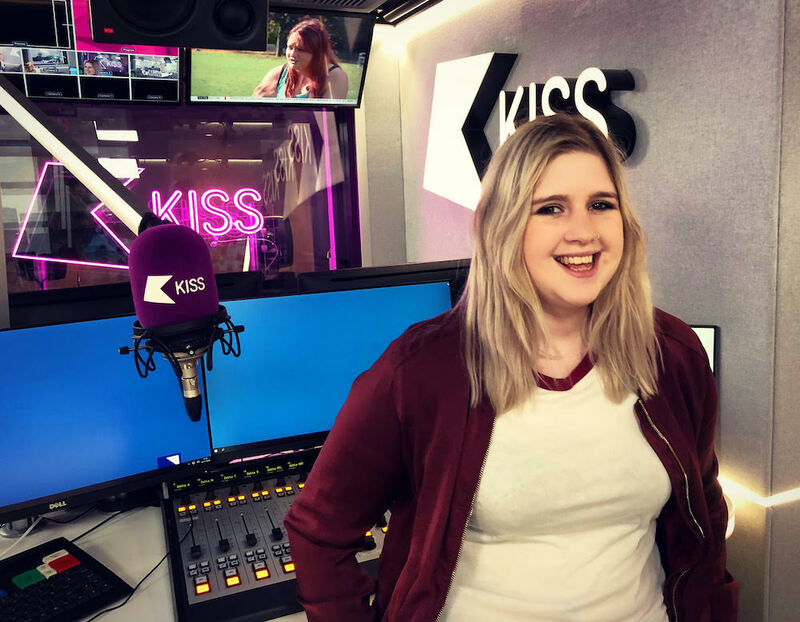 Starting her career aged 12 at Radio Aire in Leeds, securing a slot on the overnight show at 16, this took her on an unbelievable journey hosting some of the biggest commercial radio shows in the UK, including the national Sunday top 40 show ‘Hit40UK’ for 3 years, along with interviewing some of the world’s biggest stars. Sienna is a Master’s student in Culture and Thought after 1945 at the University of York. 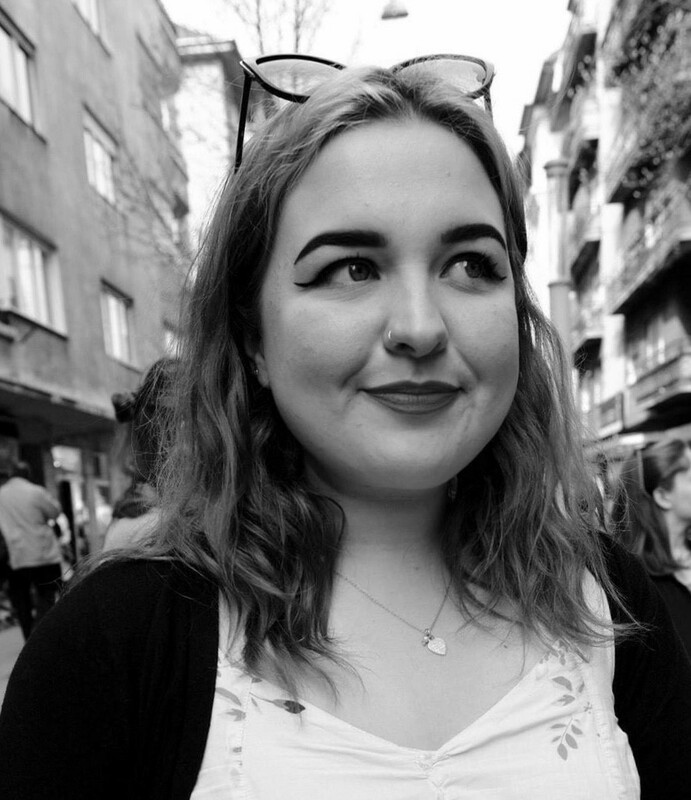 Her academic interests lie in narrowcasting, online media distribution, and the impact of the changing climate of media distribution on contemporary culture. Tony joined Arqiva in 1993 as an applications engineer in the Satellite Services department in support of analogue DTH and ad-hoc satellite service. His first involvement with terrestrial services was in the design of the satellite distribution systems for the Channel 5 analogue TV service to deliver the programme feed directly to the transmitter sites. With the advent of digital DTH services, he became responsible for the design of MPEG compression systems and the development of Arqiva’s Astra 2 uplink services. Tony first became involved in Digital Terrestrial Television in 1998 in the design of the SDN satellite distribution system. In 2003, he was responsible for the technical aspects of Arqiva’s proposals for Digital Switchover which was completed successfully over the period 2008 to 2012. 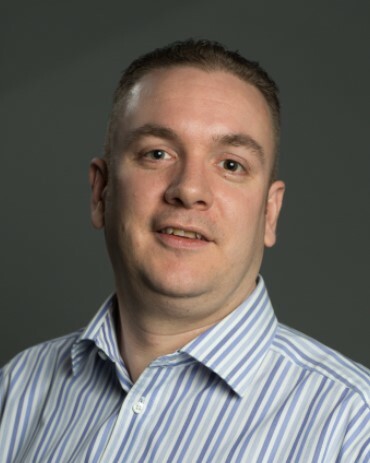 Tony is now responsible for the Technical Sales Support for Arqiva’s TV and Radio services and heads up the department responsible for the network design and scoping of the 700MHz Clearance Programme which is currently in progress. 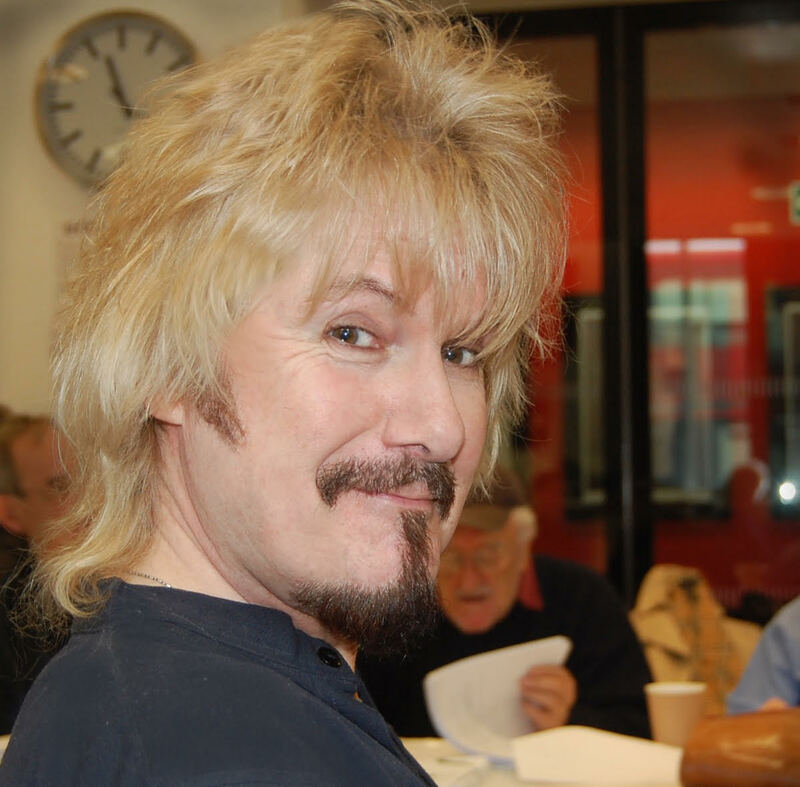 Multi-award winning writer-director Dirk Maggs creates Audio Movies – densely layered, fully scored, multicast productions starring actors including Benedict Cumberbatch, James McAvoy, Natalie Dormer, Rutger Hauer, David Duchovny and Gillian Anderson. His projects include The X-Files Cold Cases and Alien River of Pain for Audible Studios, Neverwhere, Good Omens, Stardust, Batman, Superman and Douglas Adams asked him to bring The Hitchhiker’s Guide To The Galaxy back home to BBC Radio for its later series. Dirk has won Sony Awards, Talkie Awards, Audie Awards, Golden Earphones Awards, a Mark Time Lifetime Achievement Award and two New York Festivals Gold Medals. He was among the first ever nominees for the Directors’ Guild of Great Britain Award for Outstanding Achievement in his field. Dirk’s hairdresser died in 1973. Judy has worked for most of her career in the BBC in both Research & Development and technology strategy & architecture. She now looks after the technology standards work across the organisation. 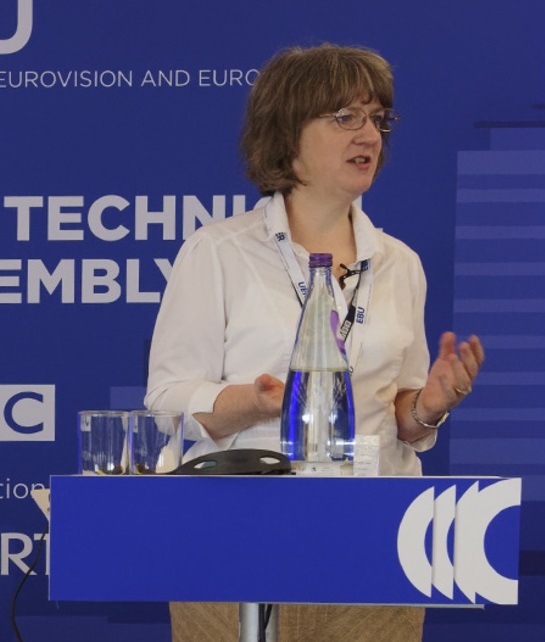 After three years on the EBU’s technical committee, she was elected its chair in June 2018. She is a huge fan of all things audio. 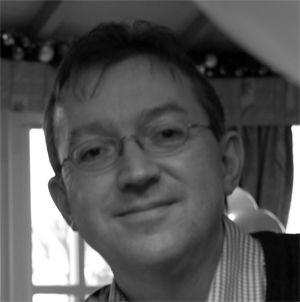 Graham Plumb is the Director of Spectrum Broadcasting in Ofcom’s Spectrum Group where he is responsible for projects such as Small Scale DAB, 700 MHz Clearance for mobile broadband, and analogue Community Radio planning. He has a particular focus on protecting consumers through technological change. Prior to this, he worked for the BBC from 1986 to 2011 where he had a lead role in projects such as digital switchover, the launch of Freeview and Freeview HD and the rollout of the BBC’s DAB network. 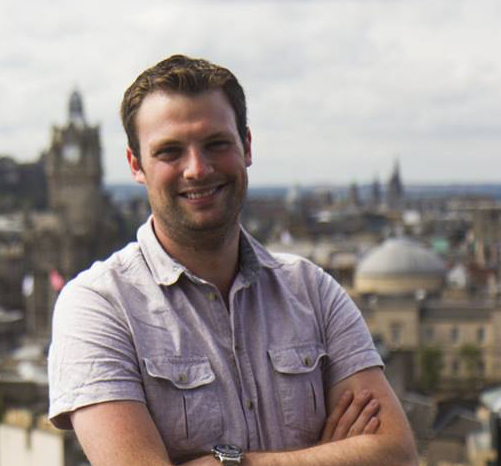 Previously of UK commercial radio, now working for the EBU Technology and Innovation department, Ben works alongside their public service broadcaster members to help Radio reach further onto new platforms. He also helps to run the annual February Radiohack event at EBU HQ in Geneva, Switzerland, where some great projects are cooked up. Jeremy spent 15 years working in professional Theatre as a lighting designer and H.O.D. He now works for ETC Ltd designing a wide range of lighting systems and lighting designs. 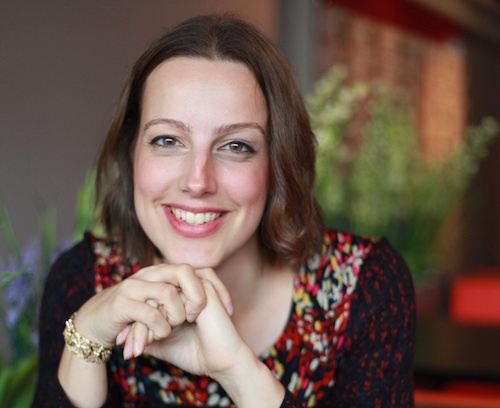 Rebecca was Head of Speech at University Radio York and built the URspy Android App while studying Interactive Media. 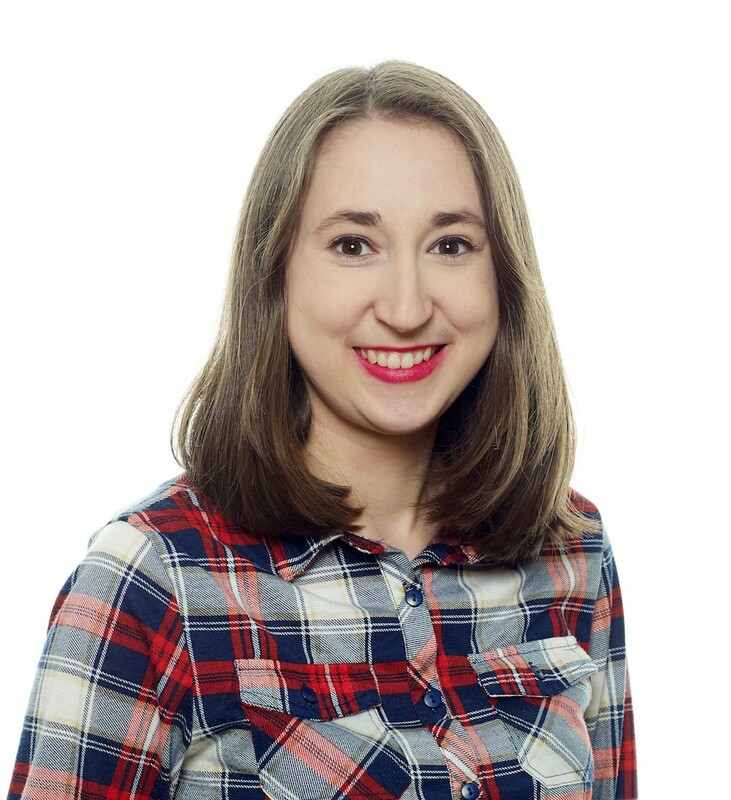 She now works as a freelance developer, exploring interactive narrative blending the virtual and real world. She’s currently working on Traitor VR with Pilot Theatre and an interactive podcast app with BBC R&D. Cordula’s passion is bringing innovative technology and data solutions to market and supporting growth through sales and business development leadership. Multi-lingual and with 17 years’ experience operating on an international platform, she has established many multi-million revenue businesses in new markets for companies in the Finance, Data and Technology industries from scratch. 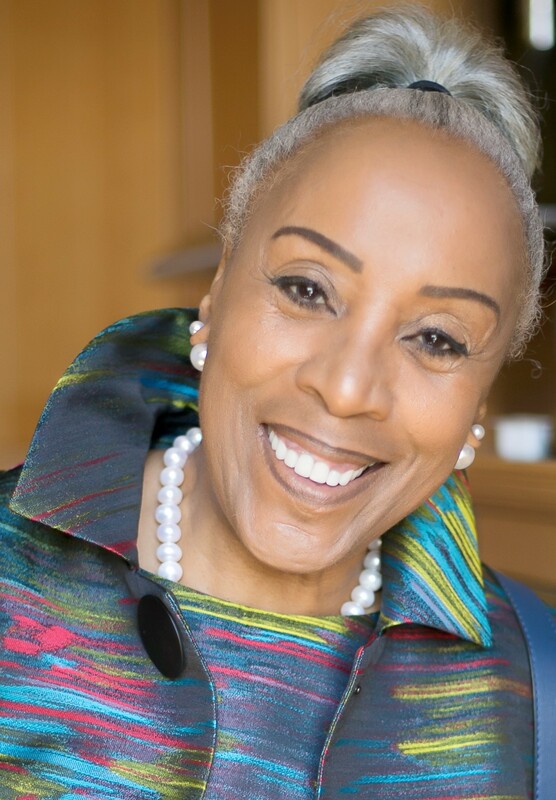 Is a game changer, campaigner, activist, advocate, mentor, coach and has over 33 years’ experience in the Communications, Marketing and PR industry, advising corporates, public sector, educational establishments and government championing equality, diversity and inclusivity in the workplace. Honoured by Queen Elizabeth II, and received two doctorates for her work in the Entrepreneurship, Global Diversity and Equality arena. She has published a leadership book, 7 Traits of Highly Successful Women on Boards, promoting the path to and greater gender diversity in company board rooms. Being one of the founding directors of Choice FM London which went on to found Choice FM Birmingham which was then sold to Galaxy. Now known as Capital Xtra, both Choice FM London licenses were sold to Capital Radio which went on to become Global. Yvonne sits on several boards, and public appointment committees including her most recent appointed as Chair of The Radio Academy, the training body of the UK’s Radio Industry. Celebrating the 21st anniversary of the first black women in business network set up in the UK which she founded and recently led the third WinTrade Week (Global Women In Trade) convention and Awards themed ‘Womenomics’ hosting and celebrating over 600 women through a week of worldwide business connections, contracting and business development and networking. 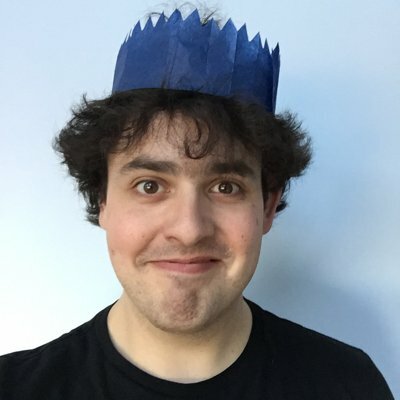 Robert joined the BBC in November 2006 and commenced his current role as a Distribution Manager with BBC World Service in July 2015. Robert currently has responsibility for the management of BBC World Service TV and radio satellite and IP distribution platforms distributing content to the BBC’s global partners and is part of the team managing the broadcasting of BBC World Service to its global audience of 200million+ listeners and viewers. Robert also has responsibility for representing the BBC World Service at spectrum regulatory meetings both within the UK and internationally. 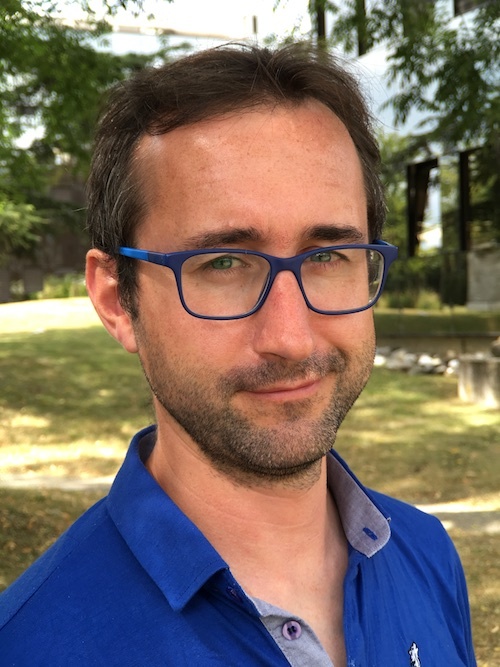 Robert is a member of the EBU Electromagnetic Interference and Compatibility project team and is leading the BBC’s work on coexistence between Wireless Power Transmission for Electric Vehicles and AM Sound Broadcasting (WRC 19 Issue 9.1.6). Robert was previously Chairman of the ITU-R Study Group 6 Rapporteur group on future spectrum requirements for broadcasting. Prior to joining the BBC Robert worked as a Network Engineer for Marconi Communications and as a Transmitter engineer for VT Merlin Communications. Adrian has over 40 years’ experience providing engineering and project management expertise to the BBC both as both staff and freelancer. Currently delivering the Radio production facilities to the new Broadcasting House in Central Square, Cardiff; he was previously Audio Specialist in BBC Mediaservices, supporting the encoding, packaging and delivery platforms behind the iPlayer brand. Ann Charles – Radio Production & Technology Consultant – Ann Charles Media / Director, TBC Media Ltd.
Aradhna Tayal – Project Manager, Producer and Consultant – Clockhouse Media / Director, TBC Media Ltd.
Aradhna runs Clockhouse Media working across broadcasting, media, film and events. She formerly worked at the BBC for 12 years, which she joined as a radio engineer, looking after the studios and production areas for the BBC’s national radio networks. Aradhna subsequently trained engineers and technical staff on new studios, systems and workflows in the purpose built broadcasting centres at Media City UK, Salford and New Broadcasting House, London. 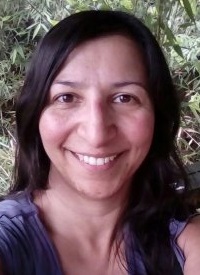 She led a number of large-scale projects, including the launch of national television channels for the BBC’s coverage of the 2014 Commonwealth Games, and led the technology strategy for BBC Archives, managing their project portfolio. Aradhna now works with a number of clients on projects including broadcast project management, digital and diversity engagement strategy and media event production. 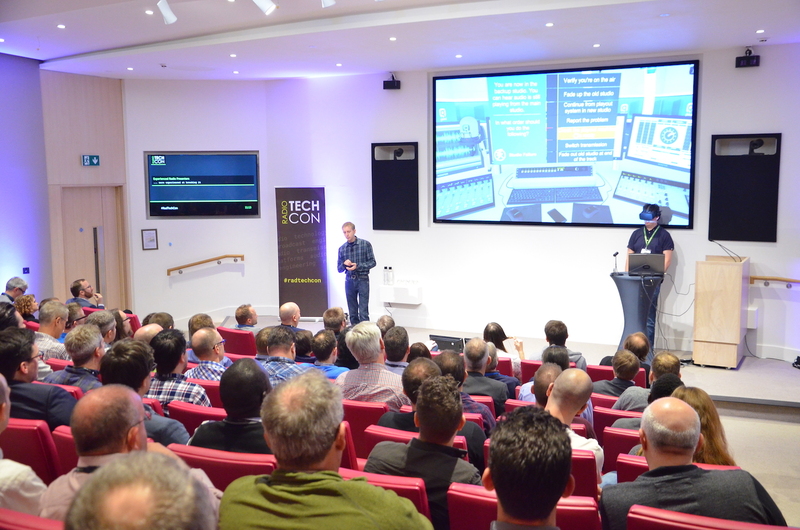 Find out more about Radio TechCon 2018’s Sessions.